Our goal is to enable everyone to build the Wearable Devkit we show on here, and therefore we opened all the information necessary to build such a device. 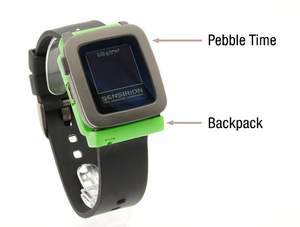 This page contains the necessary information to create your own device. It allows to build an identical device, or use it as an inspiration to create something new! The file to 3D print the housing and the gerber files to make your own PCB can be found on our github page here. The files needed to 3D print the housing are located in the “case” subdirectory. Please note that the materials used for 3D printing can contaminate the sensors. If in doubt, feel free to contact us. The gerber files to produce the PCB can be found in the “pcb” folder. The gerber files represent a panel with 6 single PCBs. Along the gerber files, you can find the schematic and a bill of material (BOM). For most manufacturers, this information should be sufficient to recreate the PCB as used in our Wearable Devkit. 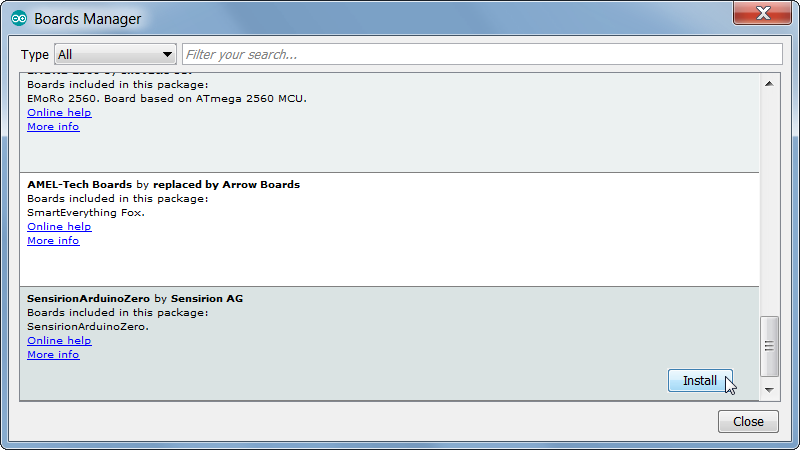 For programming the system it is necessary to install the USB drivers for the board. 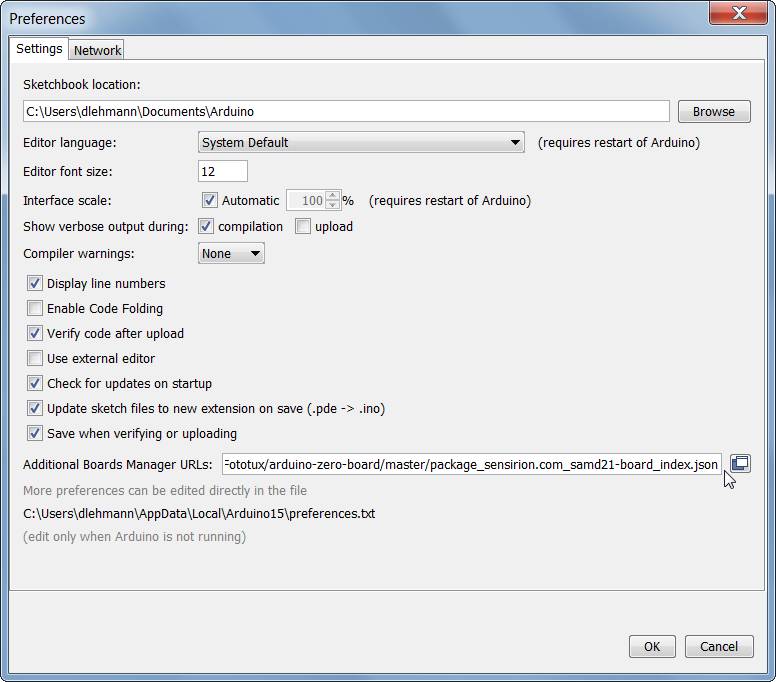 Also an integrated development environment (IDE) is recommended for coding and compiling. 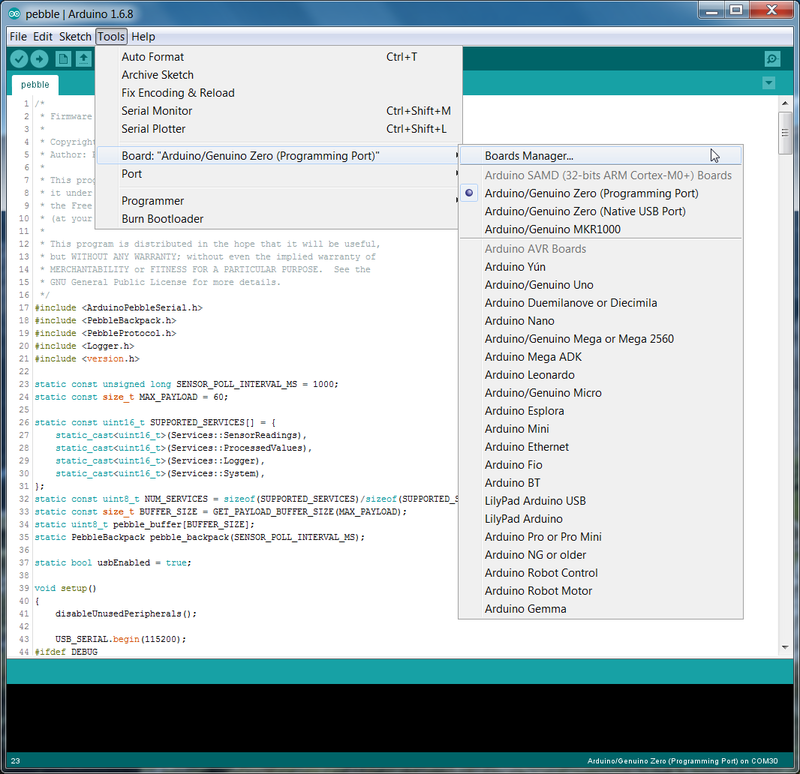 For this purpose the Arduino IDE is used and referred to in the following examples. It brings all the drivers, compilers and ohter tools necessary together. 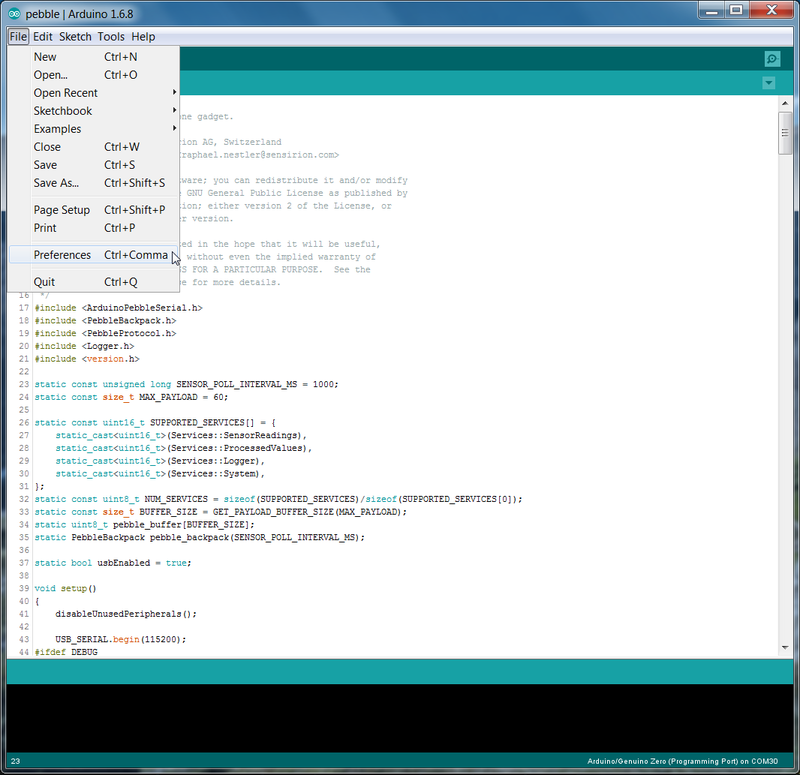 You can download it from the Arduino website. The installation of the IDE only covered the basic system. Because the PCB which is used for the Development Kit has a different microcontroller and another pinmapping, an additional step of software installation is needed. 1. Go to "File" and select "Preferences"
4. 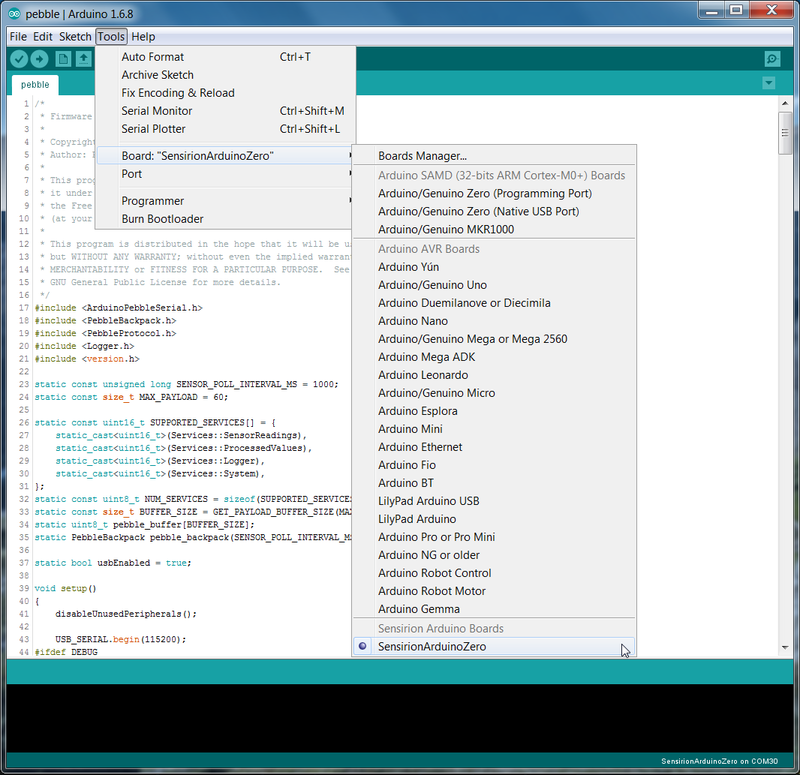 From the "Tools" menu, follow the "Board" menu item and select the "BoardsManager"
After that, your device is equipped with a bootloader, and you can program the device via the Arduino IDE through USB. Just upload this hex-file to your device and you are good to go. Here is an example Python script which shows how to do so. You get the full experience with AirTouch and Thermal Context. 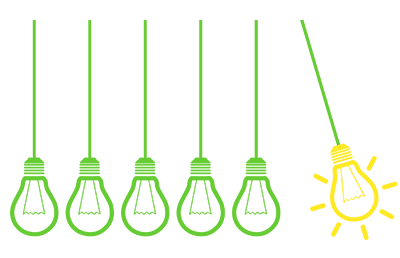 The “firmware-oss” git repository is an open source firmware which provides basic functionality, and can be adapted for your own projects. 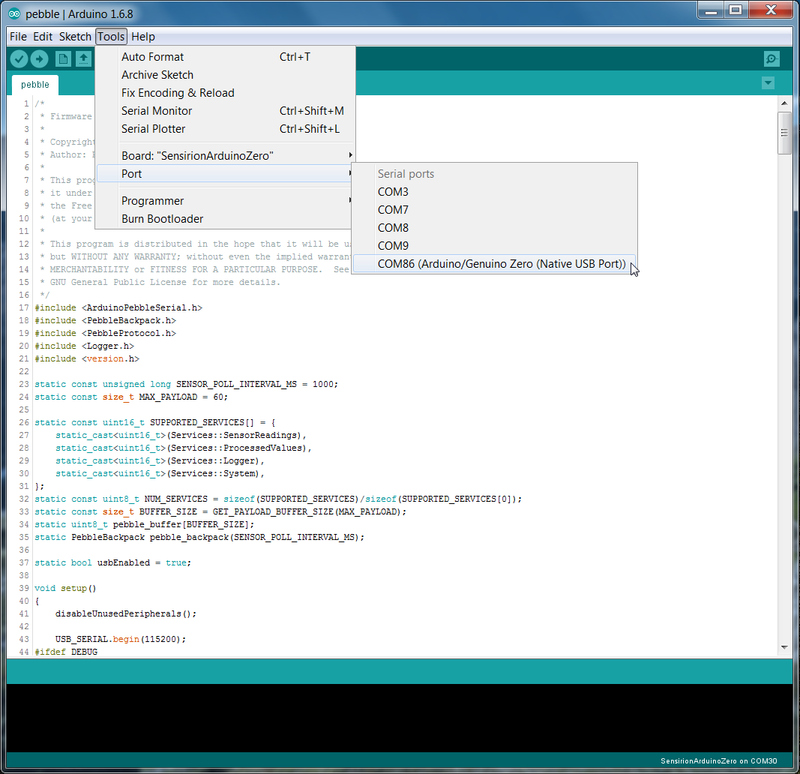 After downloading, use the Arduino IDE to compile and upload it to the Wearable Devkit.